Located 10 km from Canterbury and 48 km from Southend-on-Sea, Little Court Cottage offers accommodation in Barham. 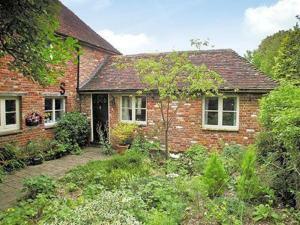 The property boasts views of the garden and is 13 km from Dover. There is a dining area and a kitchen. See all Little Court Cottage reviews..